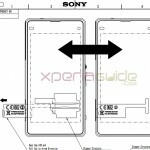 A month is about to pass since we saw official unveiling Sony Xperia Z1 and now we just spotted a brochure leak showing specifications of Xperia Z1 (SO-01F) and Xperia Z1 f (SO-02F) aka Xperia Homami Mini which is rumored a lot since Xperia Z1 launched. 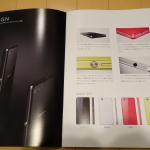 Brochure seems to be a part of NTT DoCoMo’s new handset launch in Japan. 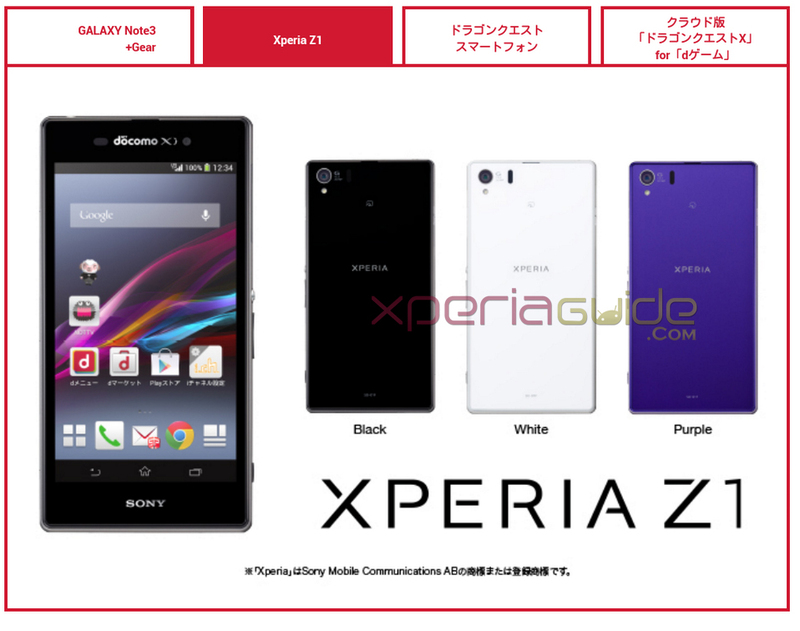 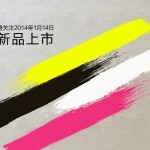 Brochure leak shows three colors of Xperia Z1 (SO-01F) aka Xperia Z1 in Black, White and Purple and Xperia Z1 f (SO-02F) rumored to be Xperia Honami Mini in 4 colors, Black, White, Red/Pink and Yellow seems just like the colors in which iPhone C was launched. 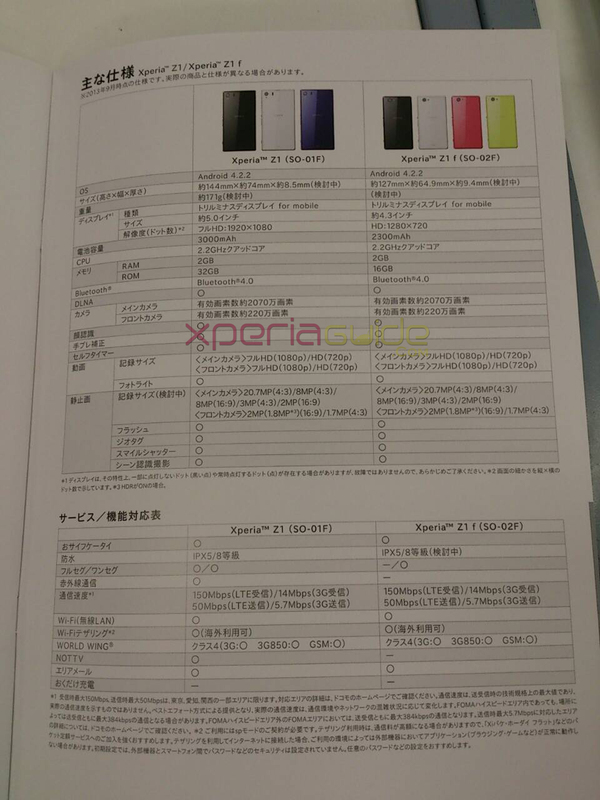 Leaked part of brochure reveals Xperia Z1 (SO-01F) specifications similar to global Sony Xperia Z1 version instead of internal memory which is about 32 GB in case of Xperia Z1 (SO-01F) but the specifications of rumored Xperia Honami Mini as Xperia Z1 f (SO-02F) seems very interesting. 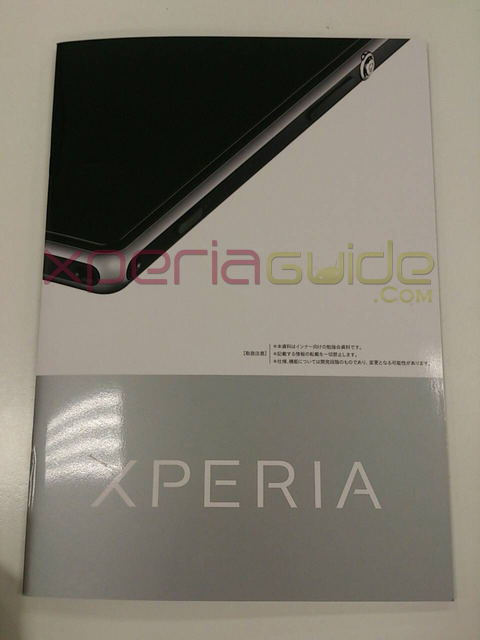 Below you can see the leaked part of NTT DoCoMo’s Brochure showing Xperia Z1 (SO-01F), Xperia Z1 f (SO-02F) Leaked Specifications. 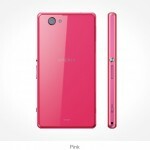 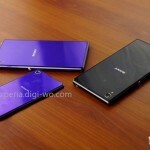 Let us translate the leaked specifications of Xperia Z1 (SO-01F) and Xperia Z1 f (SO-02F) aka Xperia Homami Mini. 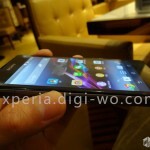 Xperia Z1 f (SO-02F) aka Xperia Homami Mini specifications are almost similar to Xperia Z1 and Xperia Z1 ( SO-01F) except the screen size, battery and internal memory. 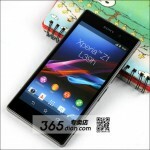 Above specifications make rumored Xperia Honami Mini a beast certainly in a smaller pocket size. 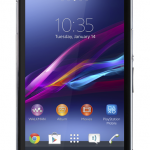 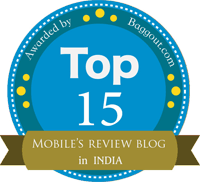 4.3″ display size is the most preferable display among users and getting all specifications almost similar to Xperia Z1 is very great. 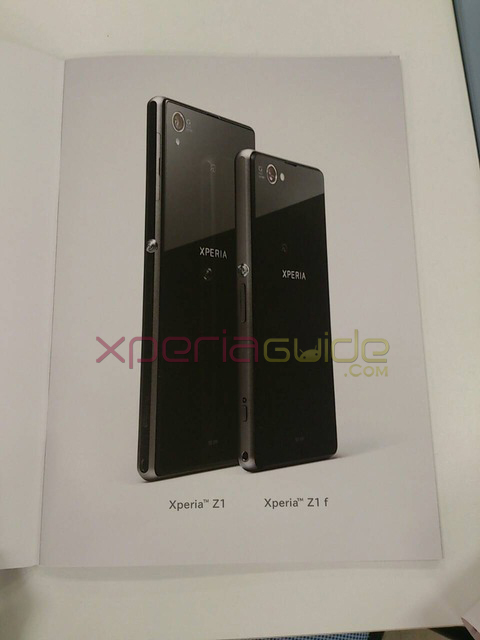 We hope above brochure leak is a true one and Xperia Honami Mini as Xperia Z1 f (SO-02F) comes soon in the market. 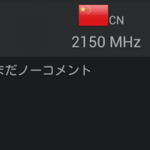 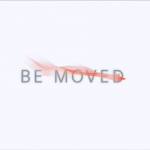 No info regarding the price is put on now, but definitely soon it will revealed also.